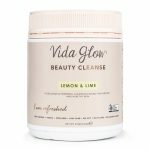 Vida Glow Beauty Greens Pineapple & Mint is a 100% Natural and vegan supplement that helps you absorb the nutrition your body needs from real whole foods. 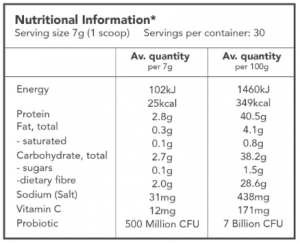 It is perfect for those who think they are too busy with life and aren’t getting enough nutrition their body needs. 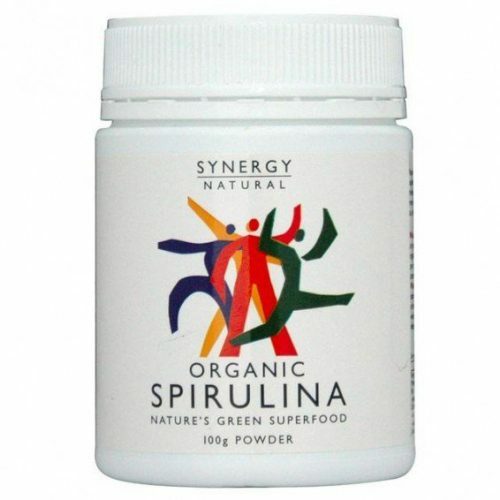 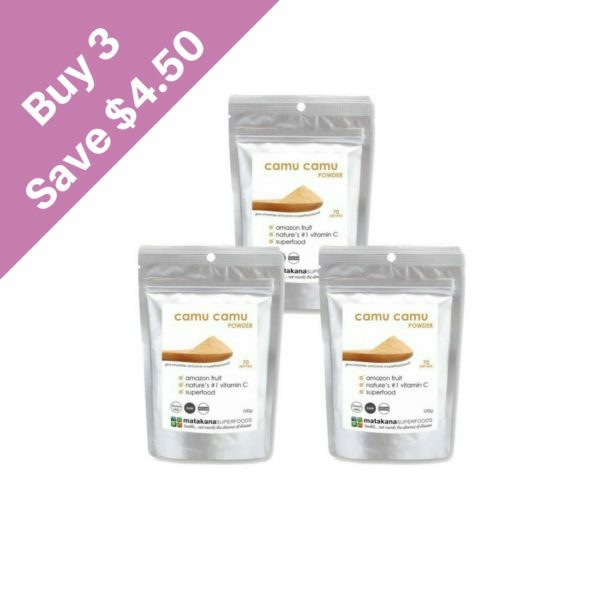 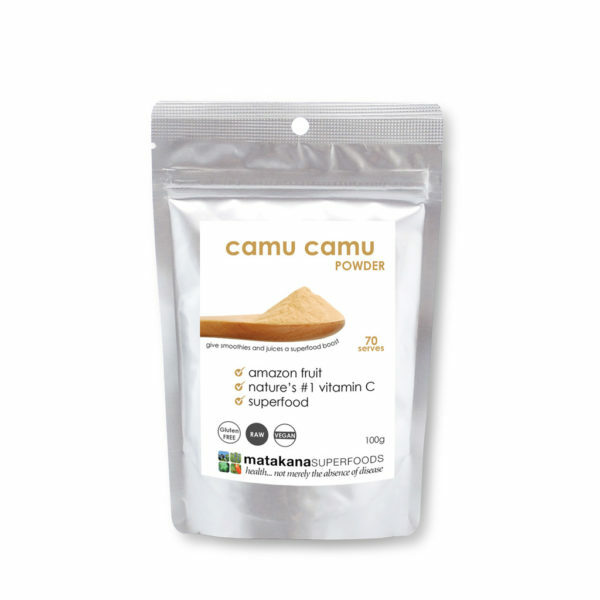 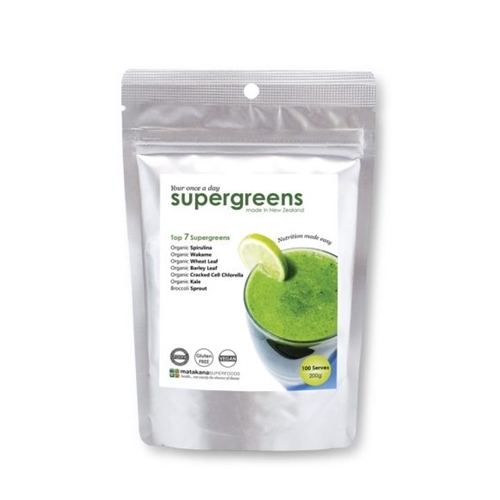 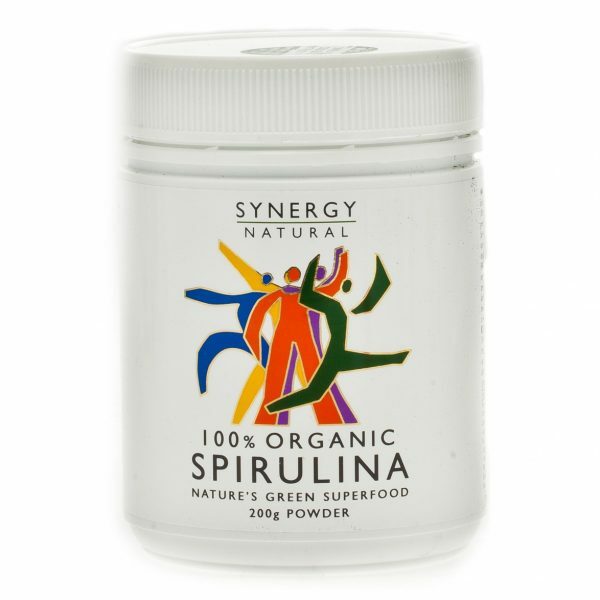 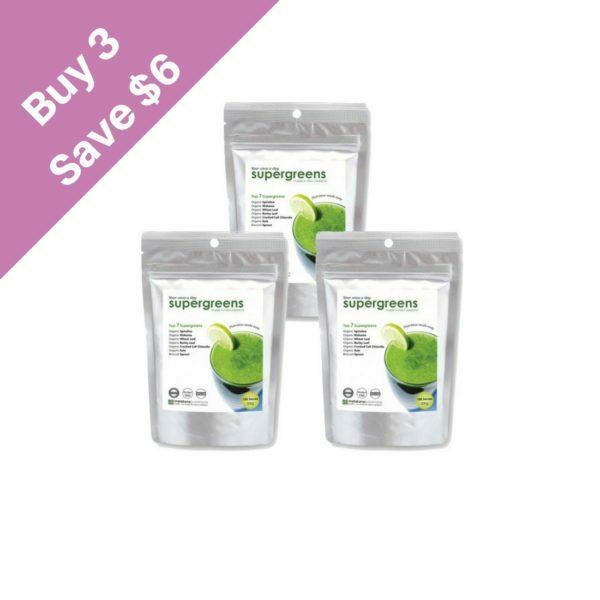 It contains the essential vitamins, minerals, fibre, antioxidants, fatty acids, herbs, protein, digestive enzymes as well as equal pre and pro-biotics. 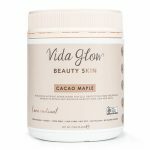 Due to stress levels we experience on a daily basis as well as the depletion of soil as a result from modern agricultural methods, it has become quite a challenge to stuff our system with enough vitamins and nutrients in order to make certain that nutrient-rich foods are part of our daily diet. 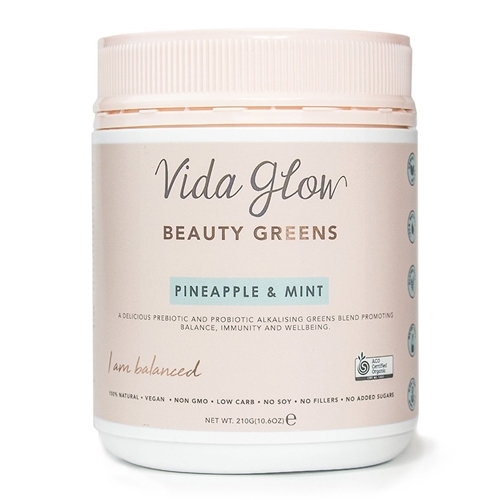 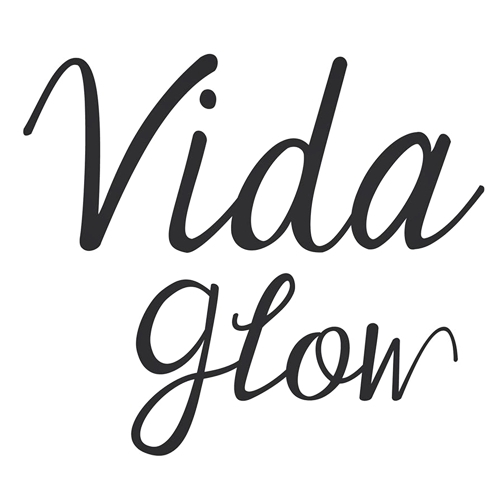 Vida Glow Beauty Greens Pineapple & Mint contains a healthy list of certified organic and natural ingredients that undergo a careful selection in order to alkalise the body as well as fuel it with phytonutrients that are potent.